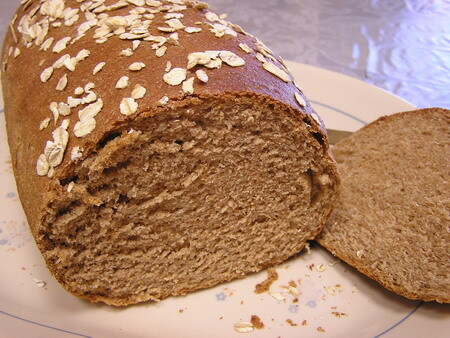 I disliked whole wheat bread as a kid. I remember making faces at my lunch and opting to go hungry, even if the two slices of whole wheat Wonder Bread sandwiched a comforting combination of peanut butter and jam. No thanks, I’d rather eat [scarily] soft white Wonder Bread, thank you very much (sorry Mom). Recently, a friend invited me over to her place to make sticky rice dumplings (粽子). Being a baking fiend but not wanting to have the oven on at 350F for an inhumane period of time while I melted in my air conditioner-less apartment, I opted to make this easy and fresh strawberry tart. It’s based on Dorie Greenspan’s strawberry tart, which in turn was inspired by a tart from La Palette, a café in the center of the Saint-Germain des Pres’ gallery row in Paris. I have a horrible habit when I bake. What inevitably happens is, I come across a recipe, become very excited about it, and then proceed to make the item but almost never follow the instructions or use the exact ingredients (or amounts) as stated. I’m not talking about “adding more flour as needed depending on the humidity of the kitchen,” but adjusting proportions and sometimes even substituting ingredients. It’s not intentional, really, but what happens as I’m happily baking away. Is it just me, or is this a common thing among cooks and bakers? A few weeks ago, I met up with a mitra* from Sanskrit class. Since she is of good Indian stock and I am not, and since I do love Indian food and so does she, we decided to head over to Udupi Palace on Gerrard Street in Toronto. Read on to see what we ate! *Mitra is Sanskrit for friend. I remember this because one of the chapters that we studied from the Hitopadesa was called Mitralabhah, or the “gaining of friends.” Whether or not my use of “mitra” in this situation is properly conjugated is another issue (sigh, I feel useless without my notes or Coulson). 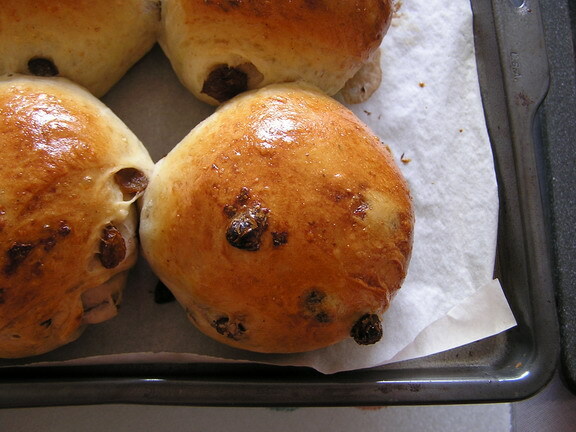 It’s that time of month again – Bread Baking Day! This will be the third time that I have participated in Bread Baking Day, an event that Zorra of 1x umrühren bitte began to celebrate bread making with bakers from around the world. 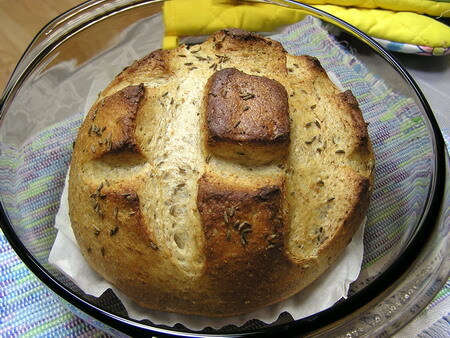 She also hosted last month’s Bread Baking Day (and one year anniversary) with the theme of “Bread with Sprouts”. The “Bread with Sprouts” roundup can be viewed here. This month’s BBD theme is “Small Breads” i.e. individual serving size breads, hosted by Aparna at My Diverse Kitchen. She will be posting the roundup on Aug. 5th so be sure to visit her site and see all of the wonderful small breads baked this month!